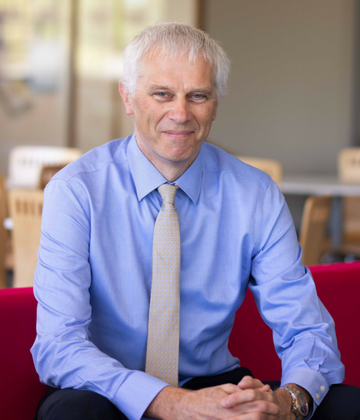 Des was appointed as the Society's Chief Executive and joined the Board in April 2018. He is a member of the Nomination Committee. He has over 30 years' experience in retail and commercial banking. 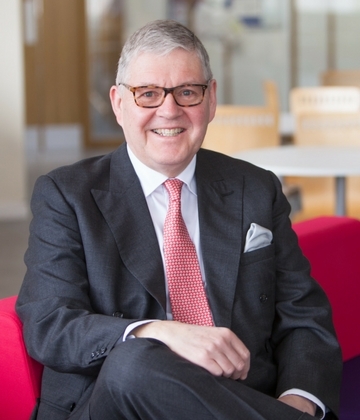 Before joining the Society, Des spent 5 years as Managing Director of First Trust Bank, the trading division of AIB (UK) plc's Northern Ireland operations. 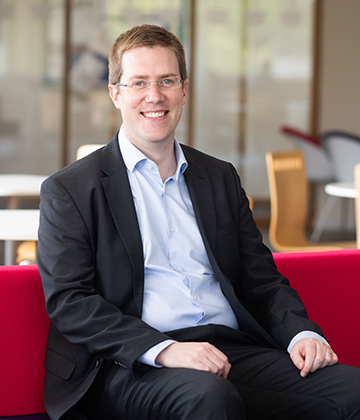 He has also held a number of previous senior positions at Bank of Ireland, Permanent TSB and National Irish Bank. Alex joined The Cumberland in May 2016, bringing a wealth of strategy, marketing and commercial experience from some well known brands including BP, LG and Vodafone. Susanne has spent her career with The Cumberland, building extensive knowledge across the business. She has experience working in branch and across Head Office within People, Operations and most recently Change. 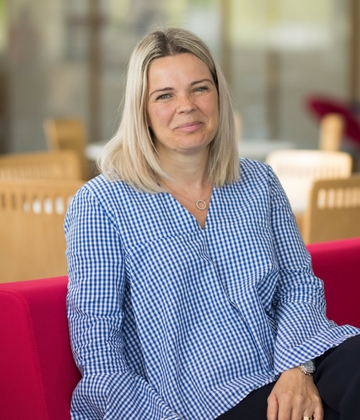 Jill has a Marketing degree, is CIPD qualified and has 25 years experience leading HR teams for organisations including the Guardian Media Group and Border Television plc. She also has experience of successfully running her own HR consultancy business. Will has 20 years experience in financial services covering mainly risk but also product and channel management. He joined The Cumberland in July 2017, having previously held senior risk roles at Tesco Bank and Commonwealth Bank of Australia. Born in 1954, Trevor joined the Society's Board in December 2009 and was appointed Chairman in September 2016. He is a member of the Audit Committee and the Board Risk Committee. He was chief executive of the H&H Group until his retirement in 2008 and has a background in the banking industry. Trevor is a trustee of Carlisle Cathedral Development Trust. Trevor lives in Rosley, near Wigton. Born in 1960, Alan was appointed to the Board in 2011, and appointed as Vice-Chairman in September 2016. He has 30 years experience as an accountant with local firm, Armstrong Watson. He joined Armstrong Watson as a graduate in 1981, was appointed a partner in 1989 and elected senior partner in 2004. Alan is also Chair of Governors at Robert Ferguson School. Alan lives in Carlisle. 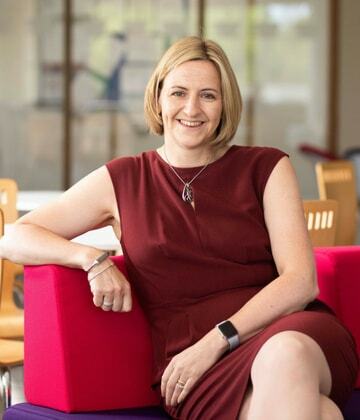 Jackie joined the Board as a Non-Executive Director in March 2018. Jackie has over 35 years' experience in financial and business management. Her most recent position was Head of Strategy at BAE Systems. Prior to this, she held a number of other senior positions with BAE Systems and was Managing Director at Lakeland Power Limited. 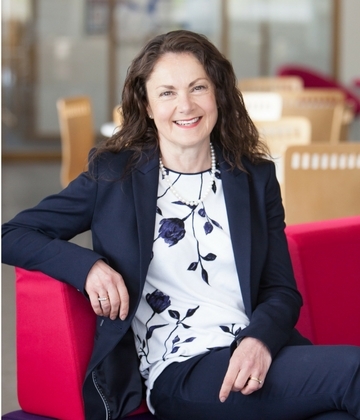 Jackie is also a Professor of Practice at the University of Cumbria and Vice-Chair of Cumbria Local Enterprise Partnership. Jackie lives in Barrow-In-Furness. Born in 1961, Eric joined the Society as a Non Executive Director in November 2016. 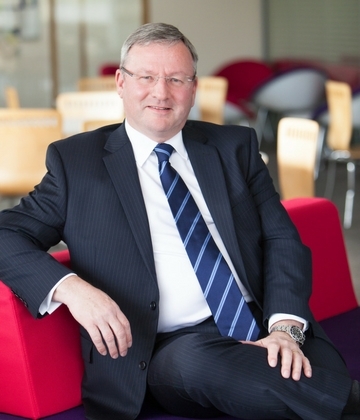 Eric has almost 40 years experience of the UK banking sector, having spent his entire career at Clydesdale Bank PLC. 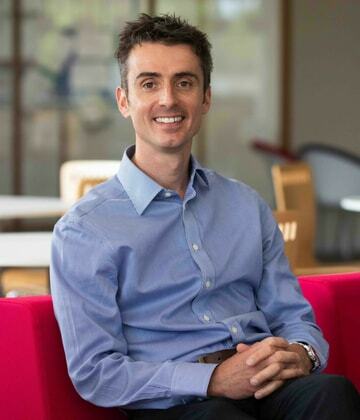 His most recent role was Chief Risk Officer and member of the Executive Management Team, with responsibility for managing the Risk Profile of the UK operations of the National Australia Bank Group. 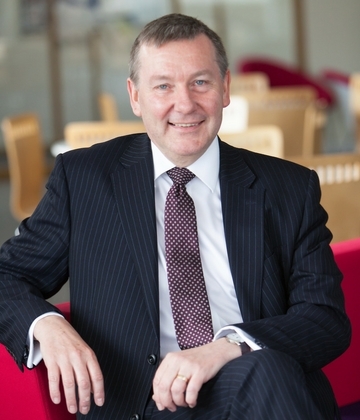 Prior to this, Eric held a number of senior roles within Clydesdale Bank in the UK. Eric lives in Linlithgow. Born in 1961, John joined the Society as a Non-Executive Director in November 2015. He is Chairman of the Board Risk Committee. Now retired, John was most recently Executive Director UK and on the boards of National Australia Bank Europe Limited and Clydesdale Bank PLC, where, for much of that time, he was responsible for all “back office” services in the UK, including Finance, Treasury, IT and Risk. Prior to this, John held a range of senior roles within the National Australia Bank Group in both the UK and Australia. John lives near Knaresborough in North Yorkshire. He also has a home in Ambleside and has business interests in Cumbria. Mark Stanger lives in Workington and joins the Cumberland with over 30 years’ experience in the accountancy sector. 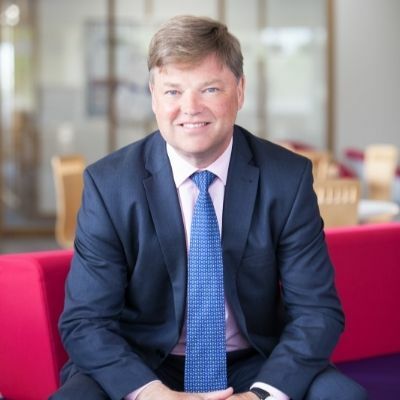 Mark is a senior partner and managing partner with Gibbons, the West Cumbrian-based chartered accountancy practice. Mark is also a member of the Board of Governors at Lakes College in Lillyhall, and, until recently, had held the role of Chairman of the Board for six years. 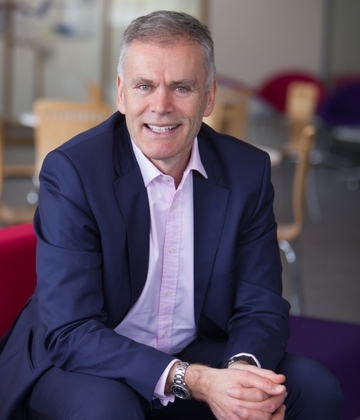 Born in 1957, Michael joined the Society as a Non-Executive Director in September 2015. He is Senior Independent Director, Chair of the People and Remuneration Committee and a member of the Audit Committee. Michael has a background in founding and investing in innovative businesses. 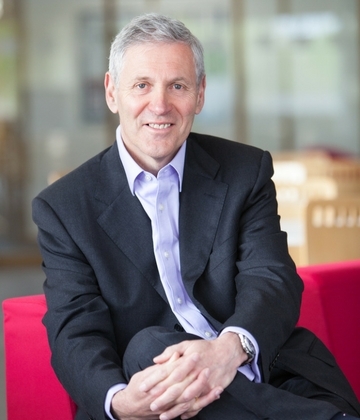 For over 20 years he has been involved in research based consultancy examining the impact of technological change on corporate strategy and personal behaviour, working with many national and multi-national brands including several in the financial services sector He has been a Non-Executive Director of several Public Companies and continues to manage a wide portfolio of investments. Strongly committed to Cumbria, having been directly involved in regional regeneration and investment, Michael lives in Arnside.